You have a date with Xur this week, maybe this time he’ll remember to bring a weapon! Xur: Agent of the Nine, the Destiny vendor who’s responsible for proving Exotic weapons and armour, has made the trip once again. 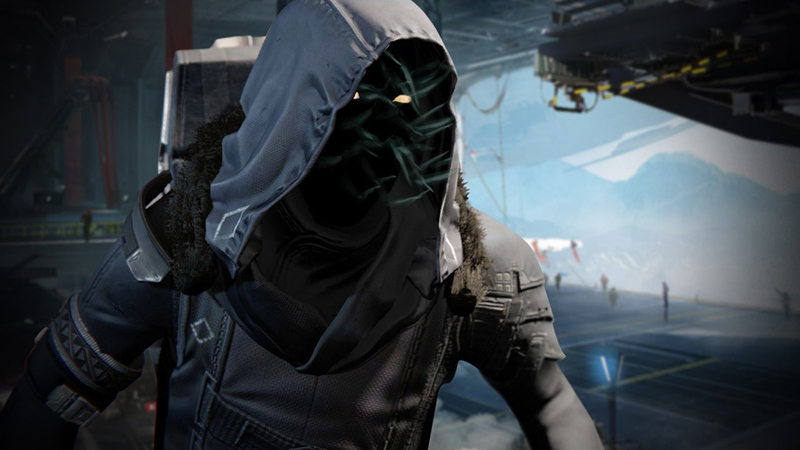 Xur brings a refreshed stock this week, we just hope he has a full inventory this time. The last Trials of Osiris event takes place this weekend, too, so maybe the weekly haul will be good in PvP. Xur has been spotted by the big door near the Speaker. You should wrap things up before 9am GMT on Sunday, August 13. Because it resembles the Halo Needler, Telesto is pretty fun to use, but it’s not much more than that.